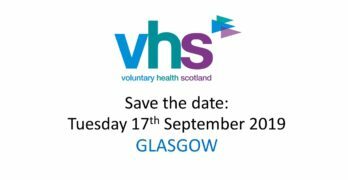 Community Health Exchange (CHEX), Community Food and Health (Scotland), and Voluntary Health Scotland are holding an exciting learning and networking event on Tuesday 19 August 2014. 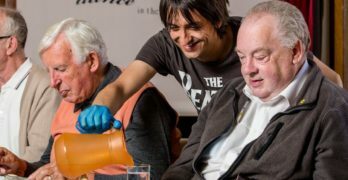 This event is invite only and is part of a wider programme around learning exchange. If you would like to hear more about the programme or get involved, please see our Learning Exchange Programme page or contact Susan Lowes.